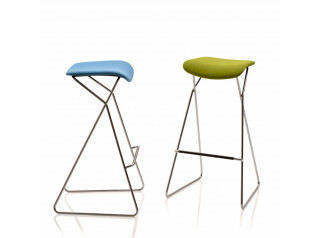 Hi Pad Stool is part of the Hi Pad Series designed by Jasper Morrison. 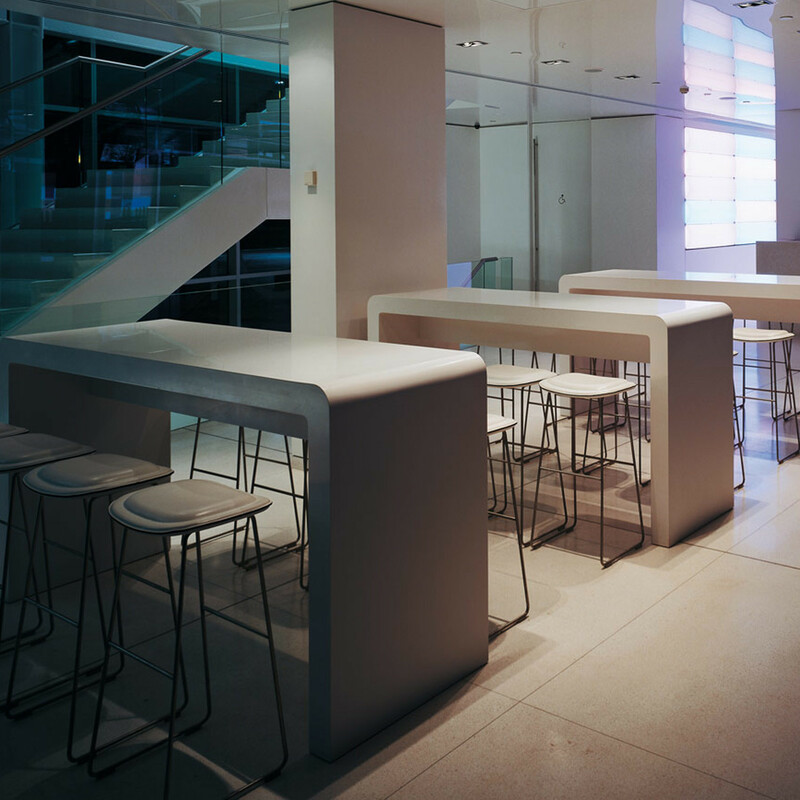 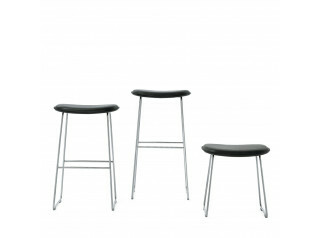 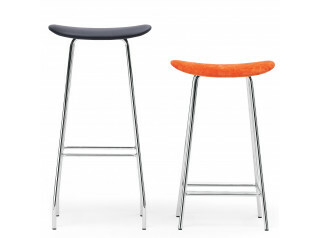 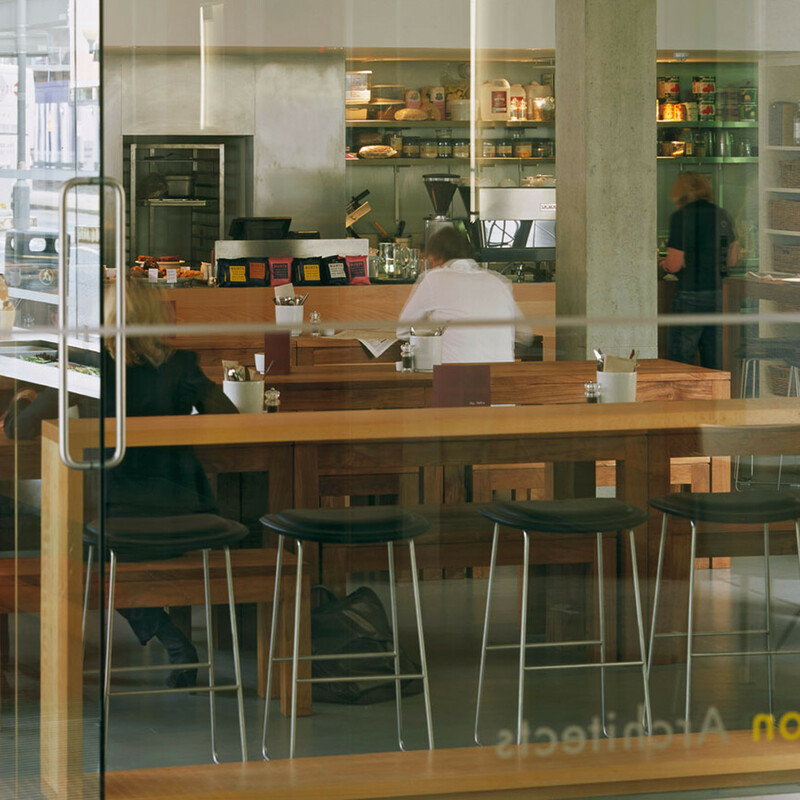 Hi Pad stool is available in three sizes, tall (bar stool), medium (counter stool) and low, all of them have a satin stainless steel base leaning on polypropylene feet, with footrest on the high and medium version. 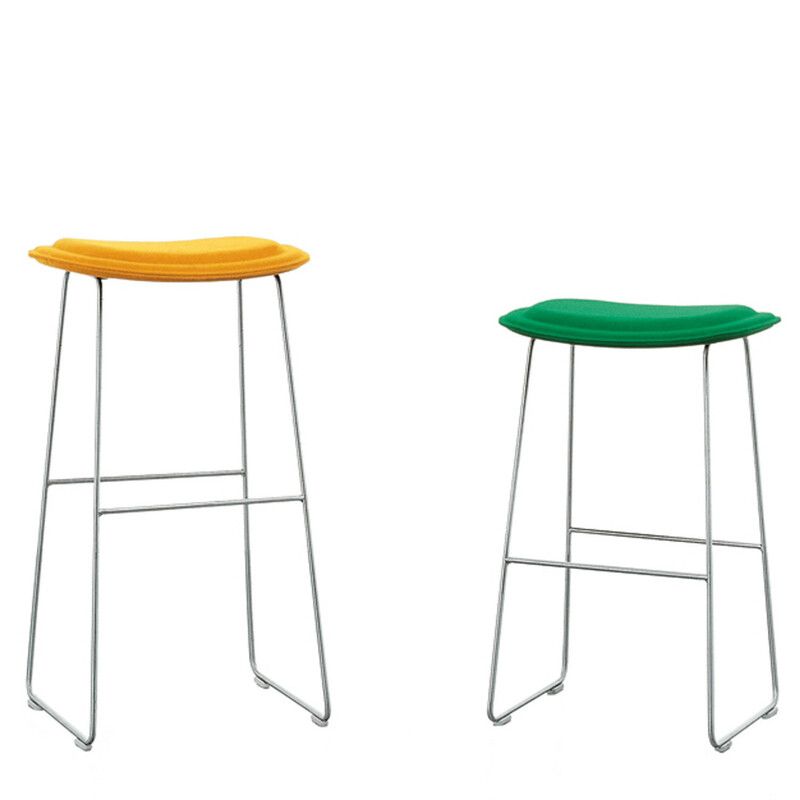 Hi Pad Stool's wooden seat is padded with multi-density polyurethane foam and upholstered in fabric or leather. .
Hi Pad Range also includes Hi Pad Chair and Low Pad Armchair. 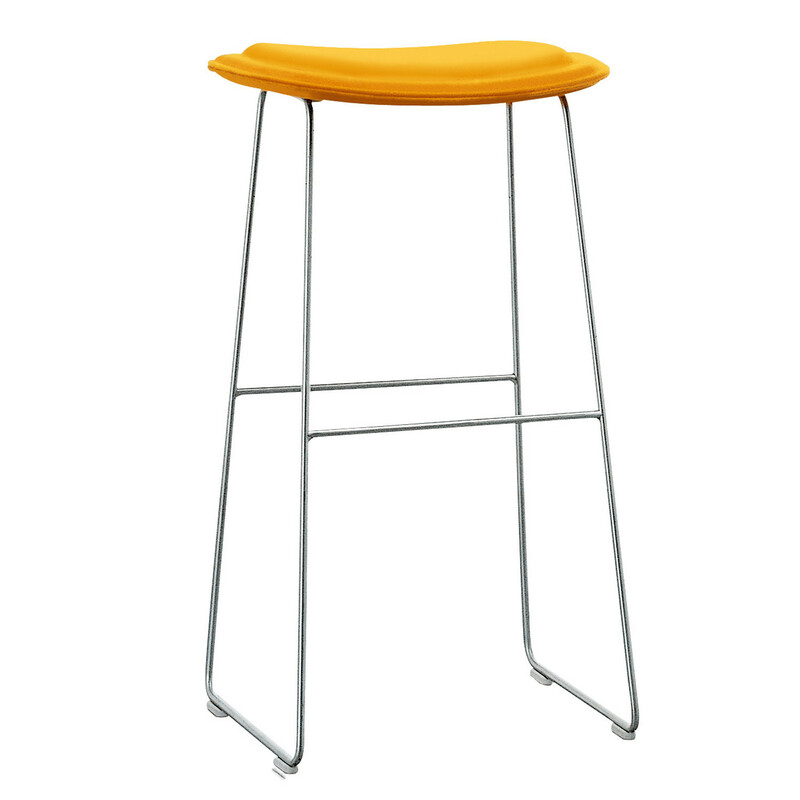 You are requesting a price for the "Hi Pad Stool"
To create a new project and add "Hi Pad Stool" to it please click the button below. 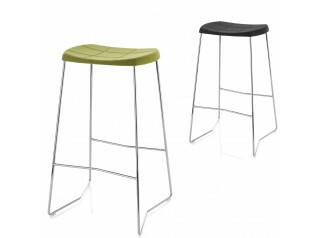 To add "Hi Pad Stool" to an existing project please select below.